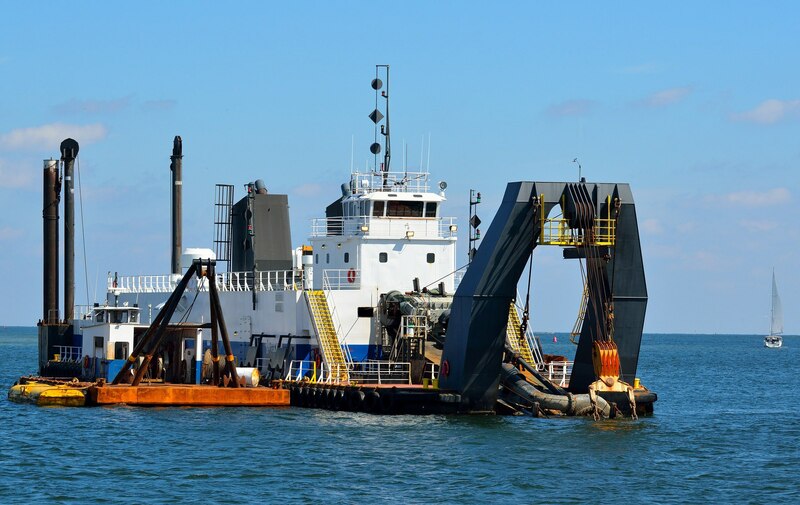 Dredging harbours and rivers is often required to increase their depth and expand berthing capabilities for larger vessels. 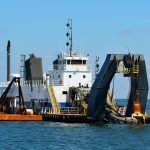 Sometimes the dredge material will be contaminated as a result of years of commercial use. 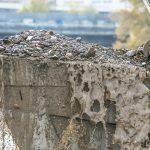 We can treat and stabilise this material on site with the aim of reducing or eliminating disposal costs. 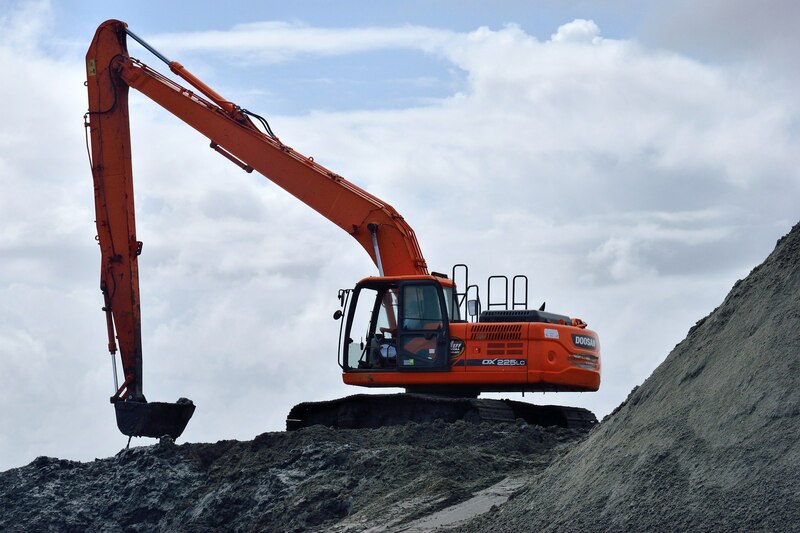 When contaminated dredge is excavated and requires treatment, we are often able to render the materials inert by using our innovative LockedIn® process. 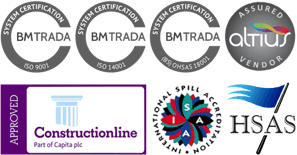 We have an established track record for saving our clients vast sums of money by preventing landfill disposal. 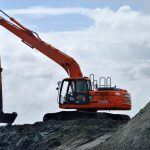 Another important part of this process is classifying the material, we can implement a site waste management plan. 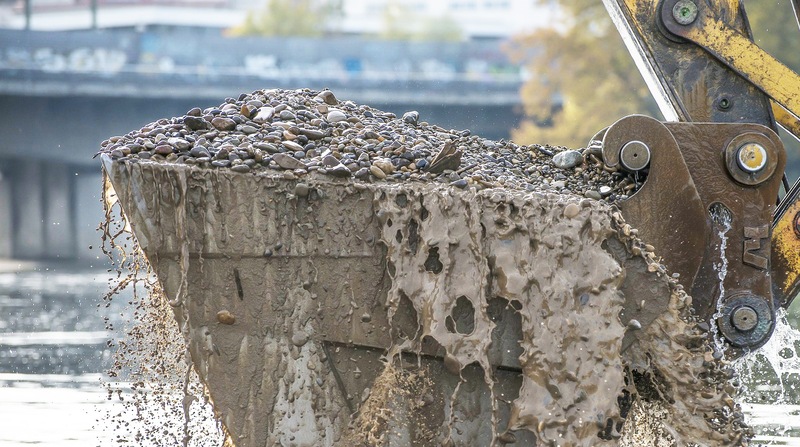 This will combine our treatment infrastructure with our expertise in dealing with different types of waste.